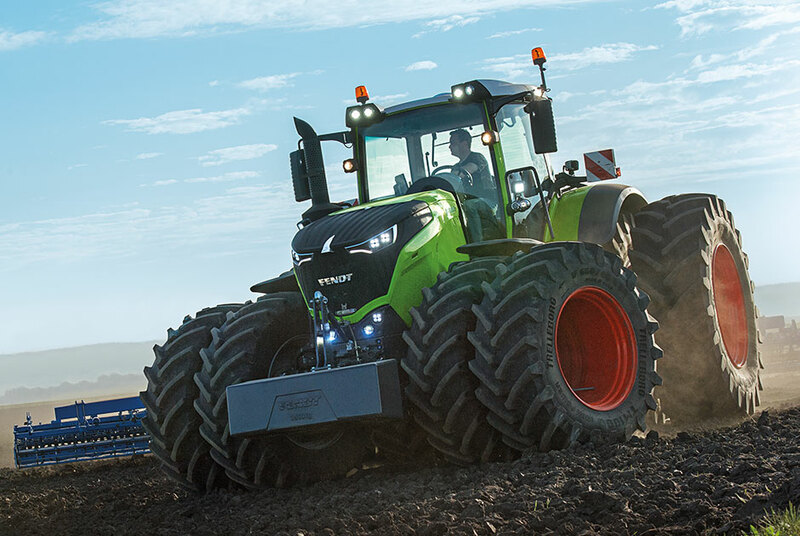 The Fendt 1000 Vario and the Valtra T234 were both recognized in the Red Dot Award category “Product Design.” It is one of the largest and most respected design competitions in the world, attracting more than 5,200 products from 57 countries last year. 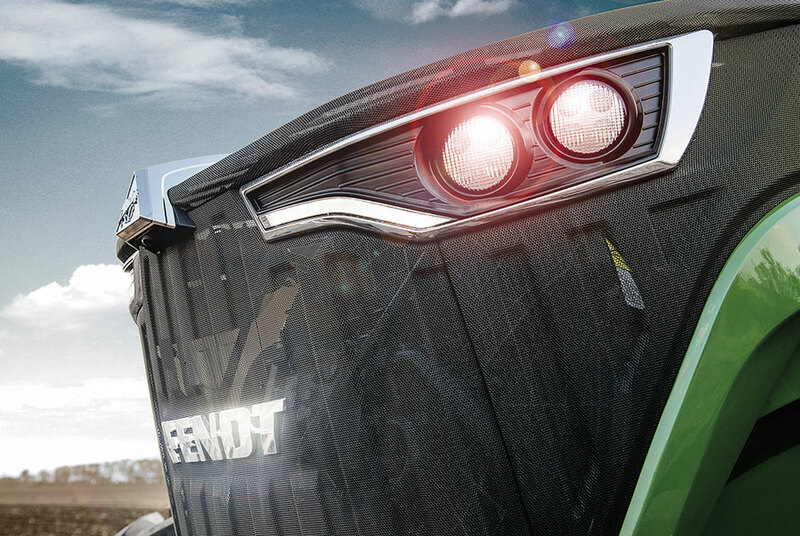 The Fendt 1000 Vario tractor’s contemporary design was recognized with the iF Design Award Gold. The competition, organized by iF International Forum Design GmbH, is one of the world’s most celebrated and valued design competitions that welcomes over 5,000 submissions from 70 countries every year. 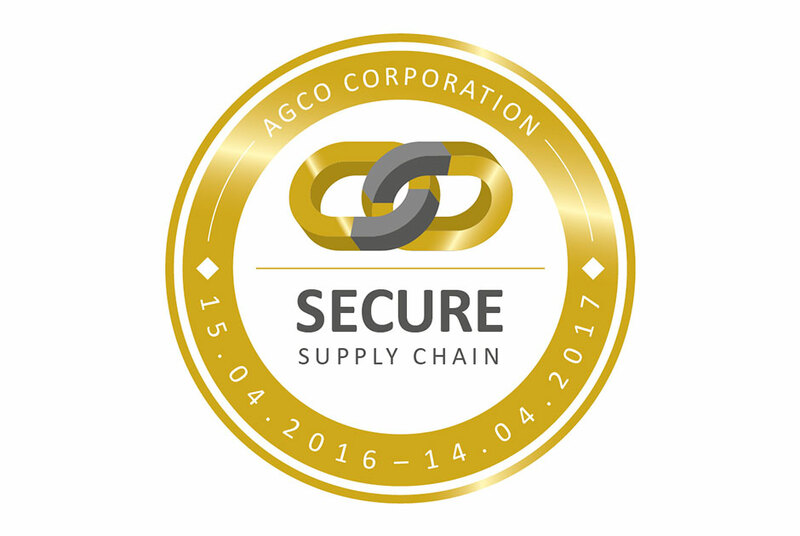 AGCO was awarded the newly introduced “Secure Supply Chain” benchmark certificate by the Association for Supply Chain Management, Procurement and Logistics (BME), Europe’s leading supply chain association. 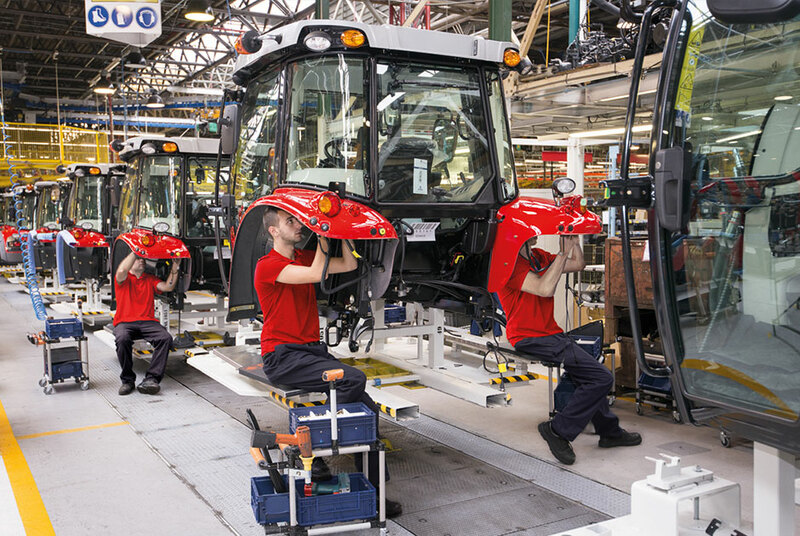 The Beauvais, France tractor manufacturing facility won the Foreign Exporter Award (Le prix de L’Exportateur Etranger) at the Export Grand Prix Awards given by BFM Business, France’s Economics TV and Radio news channel. The award recognizes the plant’s major contribution to the country’s economy. 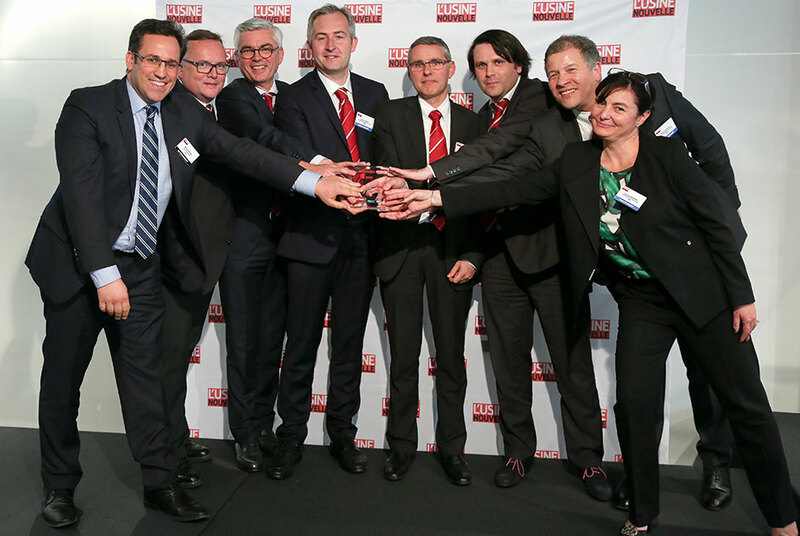 The Beauvais, France tractor manufacturing facility won the Factory of the Year 2016 award from L’Usine Nouvelle, the leading industrial magazine in France, over a wide range of other industries from within France. AGCO was presented with the 2016 “Internet of Things in Manufacturing Leadership” award by Frost & Sullivan’s Manufacturing Leadership Council. The Manufacturing Leadership Awards honor organizations and individuals that are shaping the future of global manufacturing. 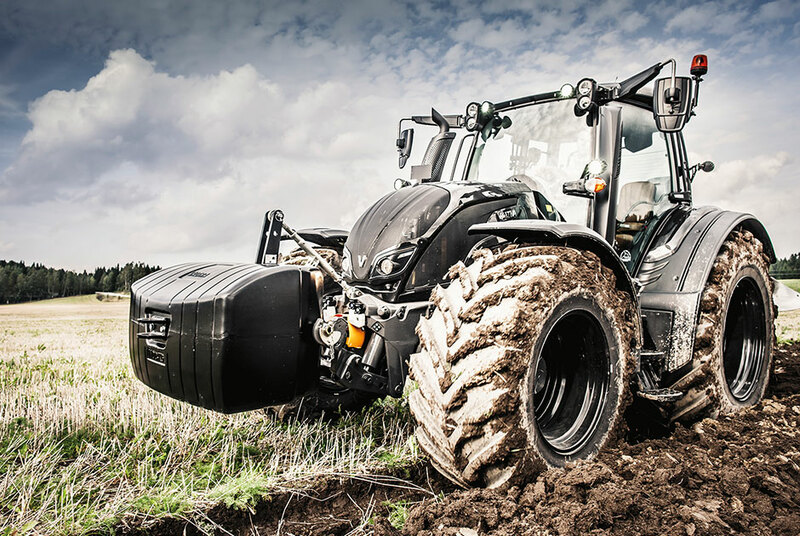 The Valtra T Series won the GOOD DESIGNTM Award for new consumer products globally for design, functionality and innovativeness by The Chicago Athenaeum Museum of Architecture and Design in cooperation with the European Centre for Design and Architecture.